Anime tends to communicate a lot with the eyes. 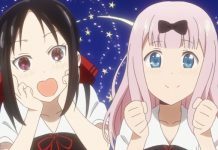 Eye color can be an indicator of their personality, but some shows go beyond that. 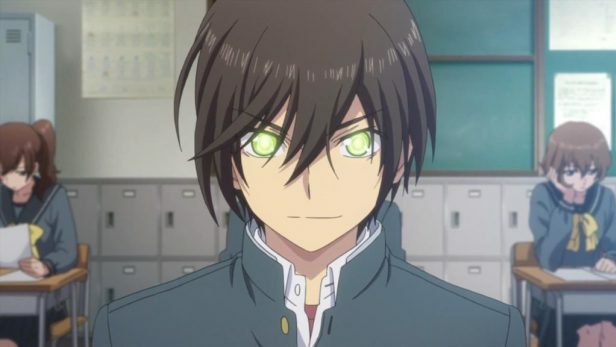 It isn’t just about eye color, some characters have their powers in their eyes. 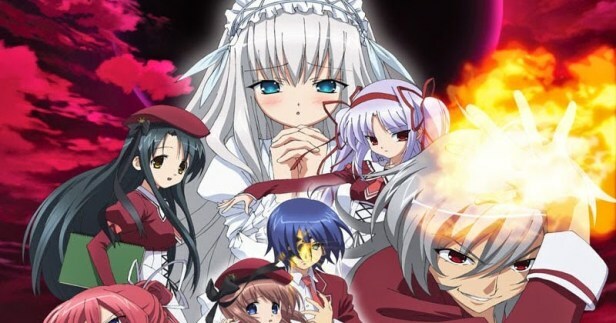 If you are looking for anime series about eye powers, then give these a try. Let us start with perhaps the most famous anime about all the power that the eyes can have. 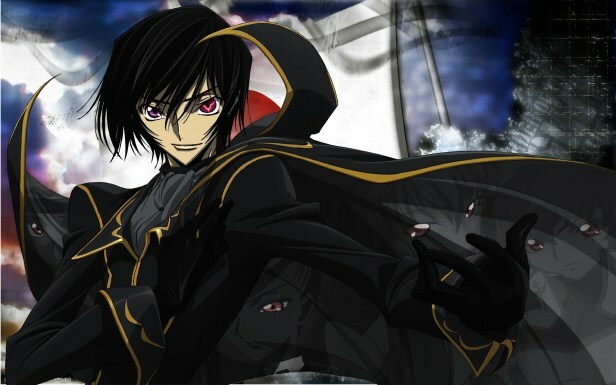 After meeting a particular person, Lelouch is granted the power of kings in his eye, otherwise known as Geass. With this eye, he has the power to make anyone do as he says. While excessively useful, especially when launching a full on rebellion, there are also cases where it is shown to be a pain. Like for example you accidently make a joke about genocide and then someone goes on a massacre. In the world of this anime, there are those born with magic eyes, known as Stigmas. In the main character’s case, Ryner bears the Alpha Stigma, awakened by the death of someone close and usually sending the bearer into an insane rampage. The eye lets him analyze and thus combat any type of magic. However, typically the Alpha Stigma bearers don’t return to sanity after awakening, since they either have to be killed or have their eye gouged out. What makes Ryner special is that he did and still retains the power in his eyes. 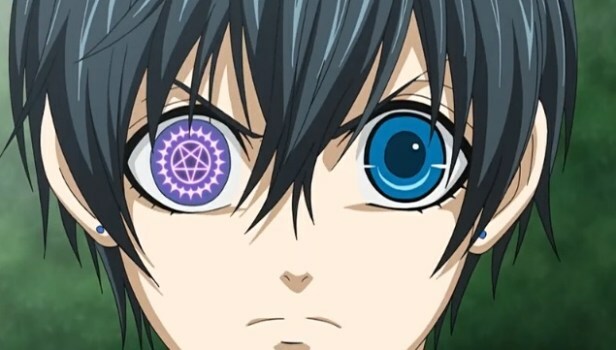 In Black Butler, only Ciel has a special eye. Underneath that eye patch of his is the eyeball that bears his Faustian Contract. A literal deal with the devil, this contract allows him to receive the services of a demon (his butler in the series) in return for his soul after he dies. The more visible the seal, the stronger their bond is. 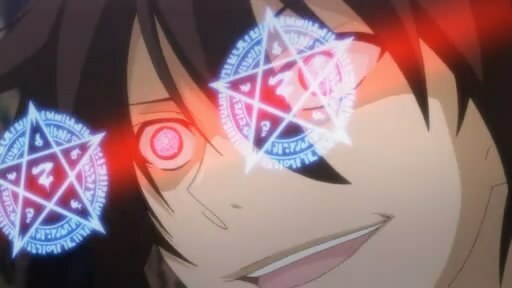 As it is on his eye, the seal between Ceil and Sebastian is very strong. 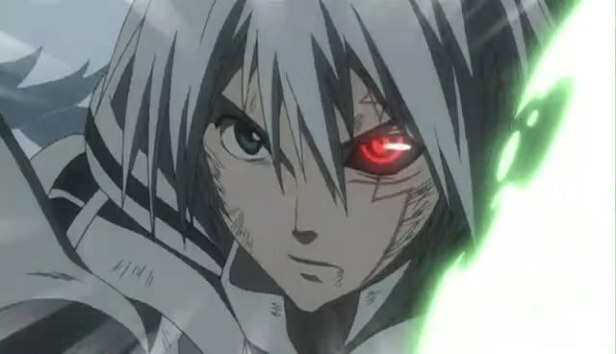 The eye power that Allen bears in D. Gray Man comes from rather tragic circumstance. 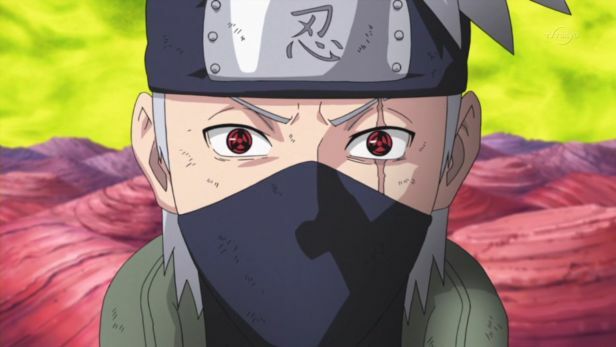 After transforming his father into an Akuma (accidentally) he cursed him with a scar that resulted in his cursed eye. However, often this curse seems more like a benefit, since it allows Allen to detect Akuma and the human souls bound to those bodies. This seems pretty useful for an exorcist fighting Akuma, since typically they can’t see the Akuma, but rather just have to figure it out. While the titular character himself doesn’t have any eye powers, the series is flush with them. 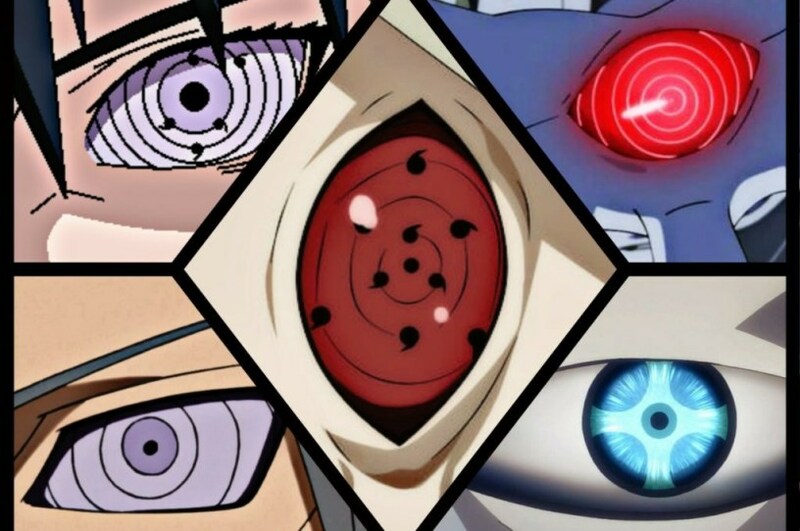 From the Uchiha family Sharingan that can cause illusion and time distortion in its highest form, the Byakugan with its 359-degree field of vision and x-ray perception, all the way to the Rinnegan that comes with an array of all kinds of painful almost-cheating abilities. Some of the best fights of the series come from those that have eye powers. 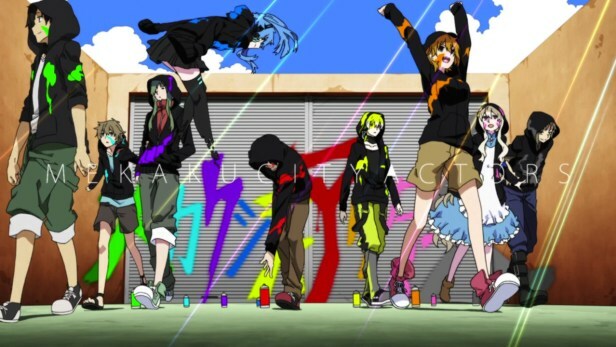 Most anime series on this list are about main characters with eye powers, but Mekakucity Actors is about a whole group with a variety of eye powers. Diverting perception, reading people’s minds, projecting emotion, turning people into stone – they are flush with abilities and while the show is great for other reasons, the variety of powers and the unexpected nature in which the use them is also great. In Get Backers, Ban doesn’t just wear those shades as a fashion statement. Behind them, he hides a pair of evil eyes. Using his evil eye ability, he can force anyone that he makes eye contact to watch a one minute long illusion. However, inside that illusion, it can feel like hours to the person. While he prefers not to use his evil eye often, it comes in handy in a pinch. There are a lot of different abilities in Charlotte, but not all of them are eye powers. 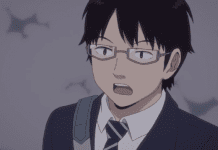 Even Yu’s powers aren’t necessarily eye powers, but his eyes change when he activates it. 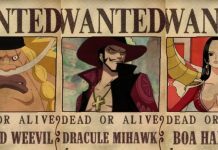 His power is to temporarily possess people, but this is a mistake, he actually steals the powers of others while he is inhabiting them. Among the many weird abilities in Blood Blockade Battlefront, Leonardo, the main character of the series, has the all-seeing eyes of the gods. His eyes allow him to follow quick movements not normally perceptible as well as to see through illusions. 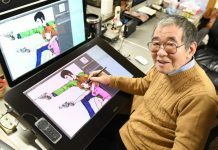 He can also share what he sees with others, cause hallucinations, and shift everyone’s field of vision, making it so he can be quite useful in combat. Unfortunately, he dislikes to use these eye powers, presumably due to the guilt that they cost his sister’s vision to get. 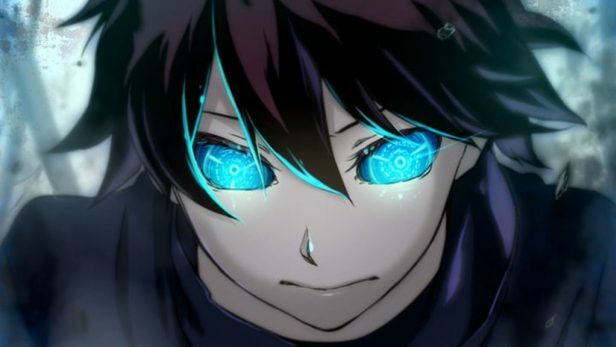 You know an anime called 11eyes need to have some special eye powers. 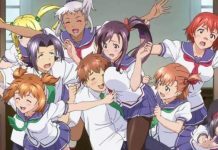 In it, the main character finds himself stuck in an alternate world with several others, each of whom have manifested special powers. 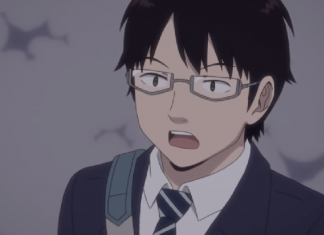 While Kakeru’s own powers take time to appear, his eyes are the key. He receives the gift of precognition. Something that, while not touched upon much in the anime, has the power for him to see and realize the best of all possible futures. 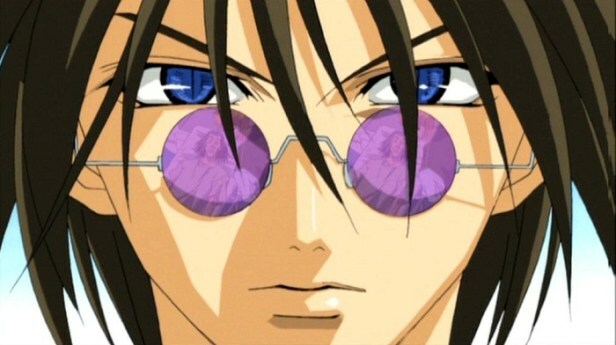 Do you have any more anime series featuring eye powers? Let us know in the comments section below.